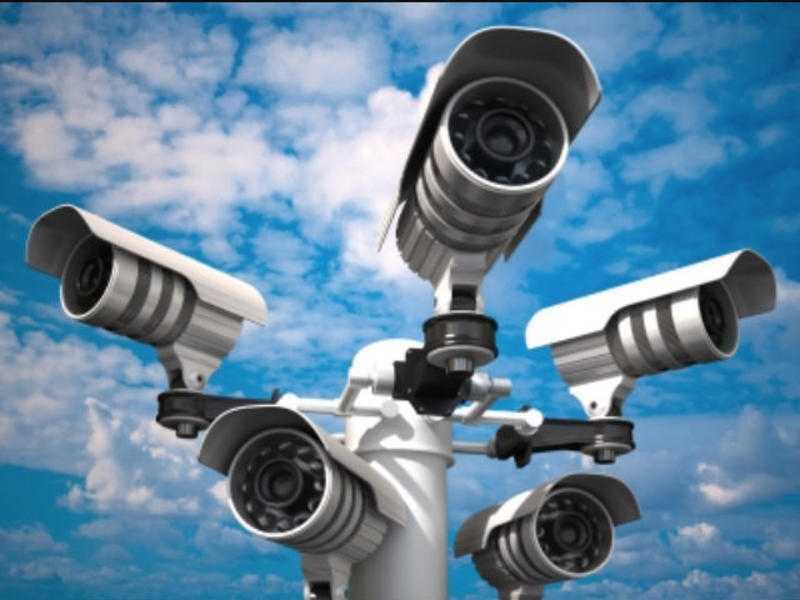 Have CCTV professionally installed in your home. Full HD CCTV systems installed. Remote viewing from mobile device’s. Repair or Upgrade older systems.